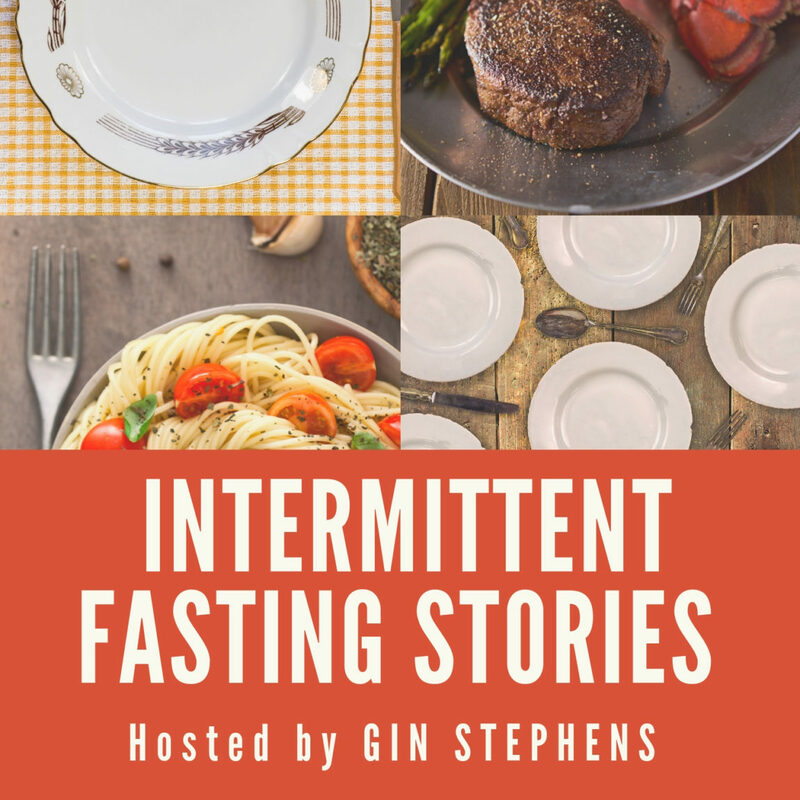 In this episode of the Intermittent Fasting Stories podcast, host Gin Stephens sits down with Eddie Friedman to hear about how IF has changed his life. Eddie is a lawyer from Long Island New York whose firm serves people who have experienced serious and catastrophic injuries. Through their conversation, Eddie shares his personal journey to IF, how Delay, Don’t Deny truly is for everyone, his daily fasting routines, and some advice for new fasters. To start the conversation, Eddie shares his experience of practicing the Jewish faith from childhood, and how the associated religious fasts helped lead him to IF. He then recommends several books which were formative in his understanding of the various dimensions of fasting, including The Fast-5 Diet and The Fast-5 Lifestyle by Dr. Herring and Paul Bragg’s Miracles of Fasting. Then Eddie shares how transitioning to a clean diet led to a breakthrough in his fasting journey and how he experiences sustained energy throughout the day as a result of IF. Towards the middle of their discussion, Eddie shifts the conversation to the Gin’s Delay, Don’t Deny Facebook Group and how the community has been a massive part of his growth. 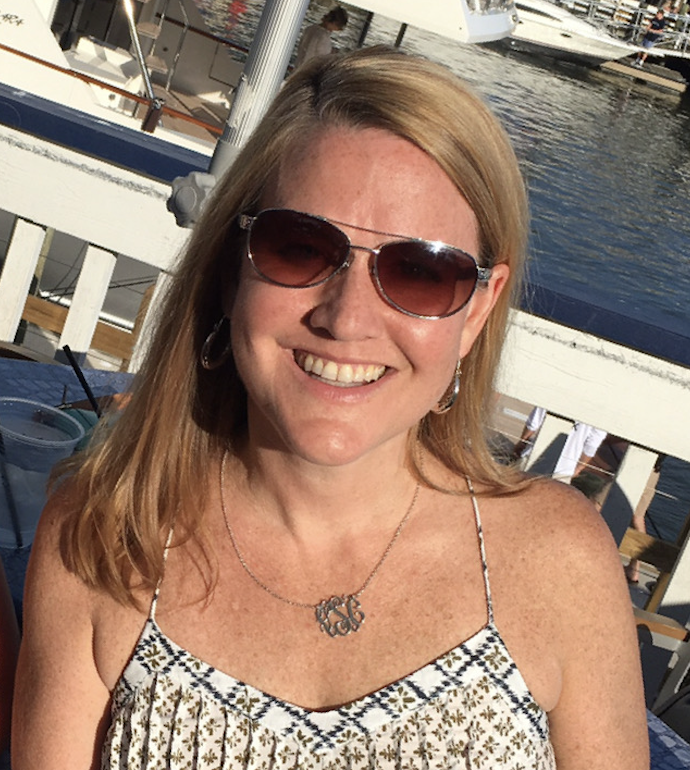 Although IF is a rapidly growing movement, many fasters find themselves practicing and struggling in isolation, and this is why Eddie believes that Gin’s online community is so valuable. He talks about how the online community has strengthened him to persevere through tough days. Then he dives into how Eastern philosophy has influenced him, particularly honing in on the concept of living with a “beginner’s mind” even as you attain mastery. As the conversation closes, Gin asks Eddie about his daily fasting practices. Eddie breaks down his optimal eating schedule, and how giving himself grace has been a part of persevering and developing. Eddie focuses in on how flexibility and freedom have counter-intuitively led to a shorter eating window and more growth. Finally, he shares some best-practices for beginners, including being kind to yourself and seeking a like-minded community. I’m now going to re-read Delay, Don’t Deny! I have been listening to all the podcasts and each one of the guests have shared something unique to their experience with IF. I just finished listening to Eddie’s episode while going for a walk, and it kept me going for the whole 47 minutes! Loved the point he made about “developing a muscle” in regard to delaying eating, which might be difficult when first starting DDD until it becomes second nature. Great interview!